Get ready to set Sail! Our most highly anticipated, wanderlusting wedge of the season has arrived. 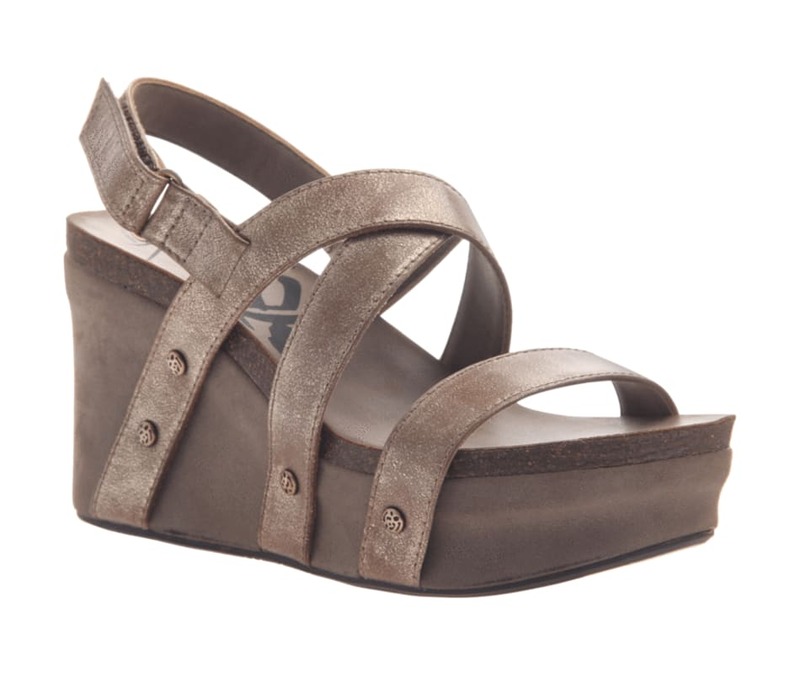 A new style on Bushnell's iconic platform wedge, Sail is a strappy leather sandal for women who won't sacrifice style and comfort. You know, those shoes that match everything? These are it. Crafted with rich, burnished leathers and metal stud ornaments, Sail also features an adjustable velcro strap for the perfect, all-day fit.